Just finished a call. 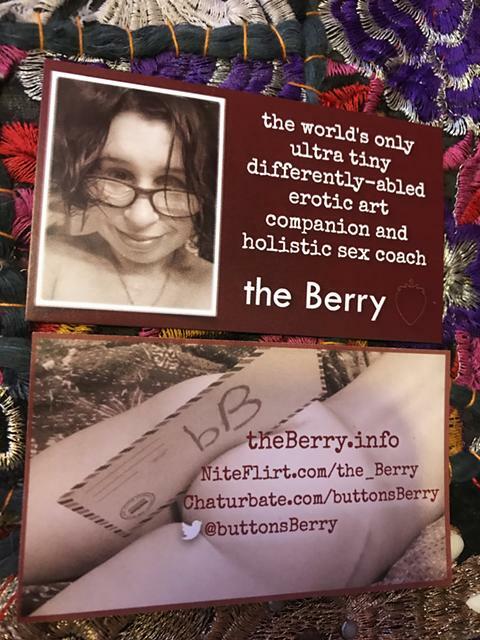 I'm available now on #NiteFlirt 1-800-To-Flirt, ext: 11207004. Give me a call before I become busy again!